The new irons are out and THPers were the first anywhere to get their hands on them for testing. 12 THPers made their way to Orlando, FL for a weekend of fitting, golf and fun and left with a brand new set of irons. 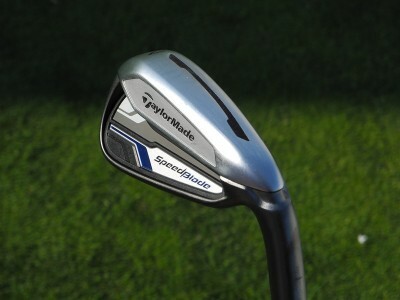 I hit the 7-iron today at golf galaxy…ball speed up from 118 to 130 over my AP2’s. overall distance average went from 176 to 210 with the longest at 222. Amazing. An that was compared against my 6 iron, but the length of the two clubs were identical and the lists are probably close too.